It was an extremely busy night in my Pediatric Emergency Department. The kind of night where the wait to be seen is long, there are patients in the hallway because there are no more exam rooms, and it’s loud and chaotic. The typical organized chaos of the ER. My Pediatric ER nurse walked over to me looking concerned and I excused myself to step away from the parent I was speaking with. She looked to the floor and sighed, “he’s seven”. I’ve been an attending physician working in Pediatric Emergency Medicine for the past decade and this scenario still hurts my heart every time. I am seeing more and more children presenting with symptoms related to depression and anxiety, suffering from complications of self-harming behaviors such as cutting and disordered eating, and suicidal behaviors. It is not uncommon to have multiple children with one or more of these issues in a single shift, and some of these kids are extremely young, like my 7-year-old patient above. Many emergency medicine physicians around the country are reporting the same trend. Suicide is now the second leading cause of death in children 10-18 years of age. A recent study published in JAMA Pediatrics that utilized data from the CDC’s National Hospital Ambulatory Medical Care Survey showed that the number of children presenting to Emergency Departments with a diagnosis of suicidal ideation or suicide attempt increased from 580,000 in 2007 to 1.12 million in 2015. That is a twofold increase in the number of children contemplating and/or attempting suicide in less than 10 years. The study population included all children under 18 years of age with an average age of 13. 43% of those seen for this complaint were between 5 and 11 years old. 43% of the 1.12 million children who presented to the emergency department for suicidal ideation and/or suicide attempts in 2015 were under ELEVEN YEARS OLD. Some of these children we as young as FIVE YEARS OLD. The increase in depression and suicidal behaviors in children is multifactorial and there are many researchers attempting to better understand the contributing factors. 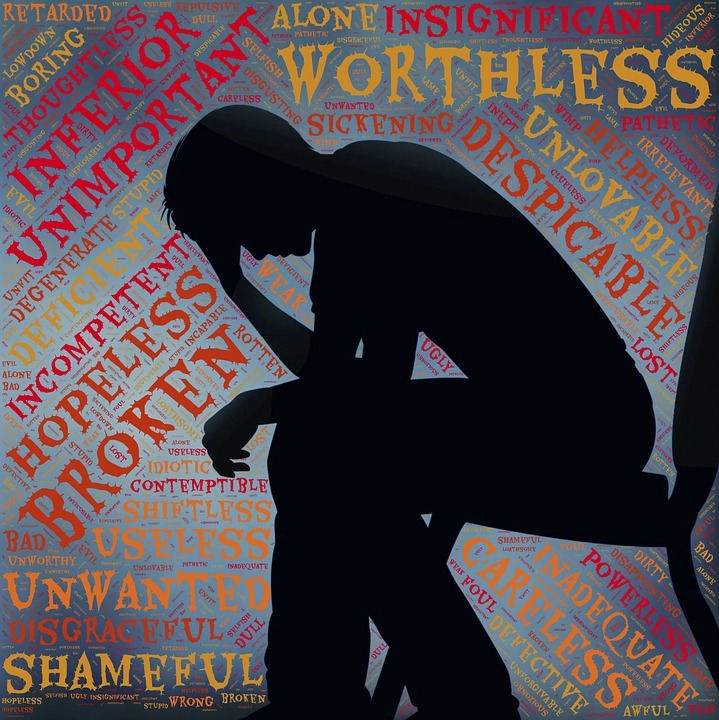 The fixed risk factors for suicidal behavior (family history of suicide attempts; male gender; adoption; parental mental health problems; personal mental health disorders; lesbian, gay, bisexual, or questioning sexual orientation; transgender identification; history of physical or sexual abuse; previous suicide attempts) remain relatively unchanged over time therefore most researchers are looking at social and environmental contributors such as bullying/cyberbullying and internet/social media use. According to the CDC 19% of high school students have been bullied at school and 15% have been cyberbullied. A recent survey done by the Pew Research Center found an even more alarming 59% of teens had been cyberbullied. It is well known that there is a strong link between bullying and suicide-related behaviors in children. A meta-analysis showed that students facing peer-victimization (i.e. bullying) were 2.2 times more likely to have suicidal ideation and 2.6 times more likely to attempt suicide than peers that were not victimized. Research shows that internet and social media use, as well as excessive video game use, all contribute to an increase in mental health problems in children, including suicidality. The constant virtual connection that the internet and social media encourages can result in a child’s inability to escape the bullying that may be happening elsewhere. The idea of home being a child’s safe space is long gone. Bullying becomes cyberbullying and more often than not the child being bullied feels as if there is no escape. Internet and social media access also increases the probability that a child will learn of other suicides which is a significant risk factor for child suicide. Exposure to this information is through online news sites (44%), social networking sites (25%), online discussion forums (15%), and video websites (15%). One study showed that increased media coverage can lead to teen suicide clusters, and this risk seemed to be closely related to specific story characteristics such as lead story placement, headlines using the word suicide or explaining the specific method used, and/or a detailed description of the suicidal person and/or the act itself. Above are just a few of the contributing factors to this growing problem. We’re learning more everyday but it just doesn’t seem fast enough. The children I see in my ER, and those being seen in ERs all over the country, are counting on us. We need to gain a better understanding of the contributing factors, we need to become better equipped to mitigate those risks, we need to understand the urgency of identifying those children at greatest risk, and we need to be intervening in a productive and meaningful way.